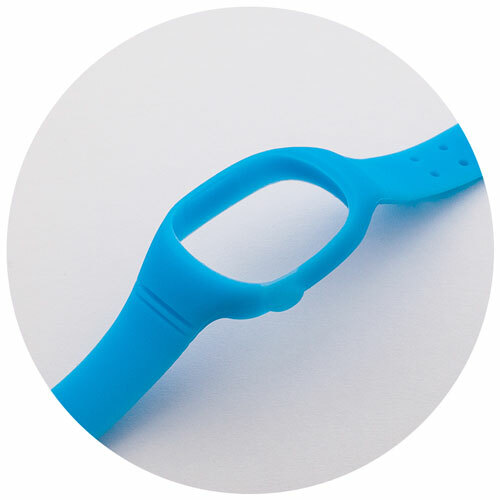 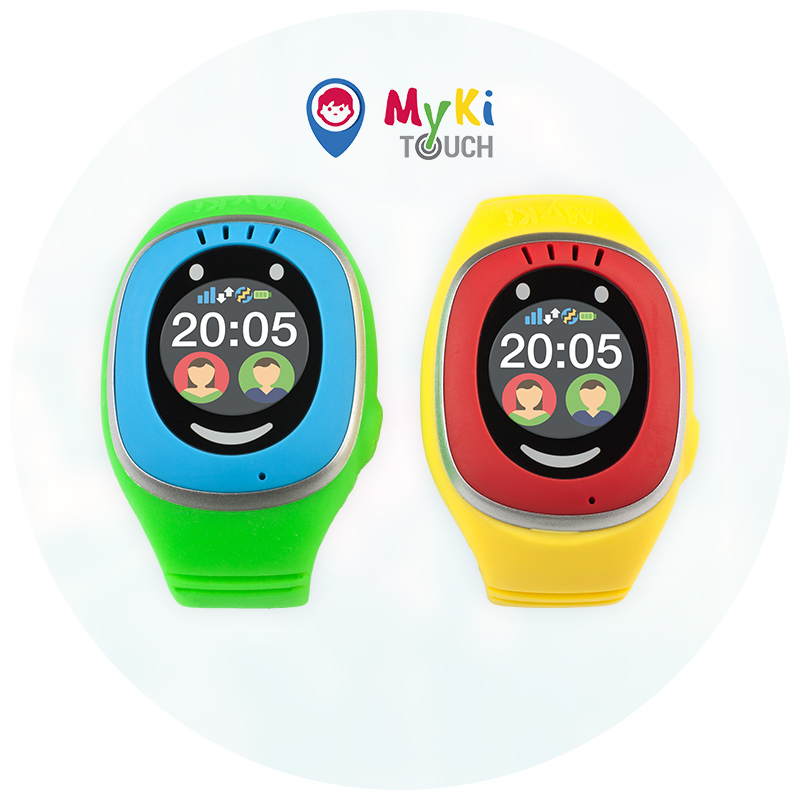 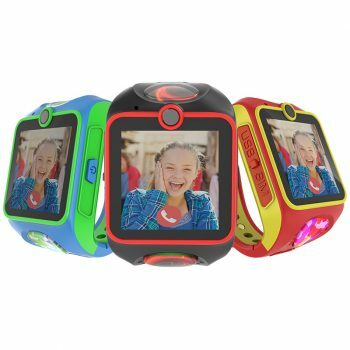 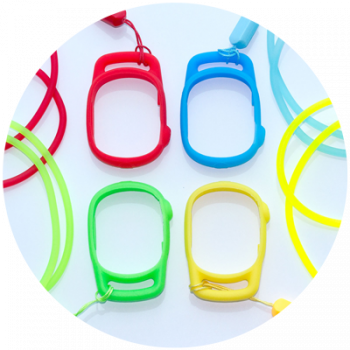 Replacement silicone straps children’s GSM/GPS watch MyKi Touch. 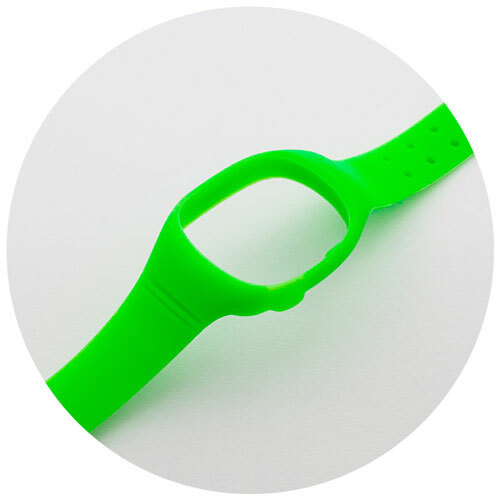 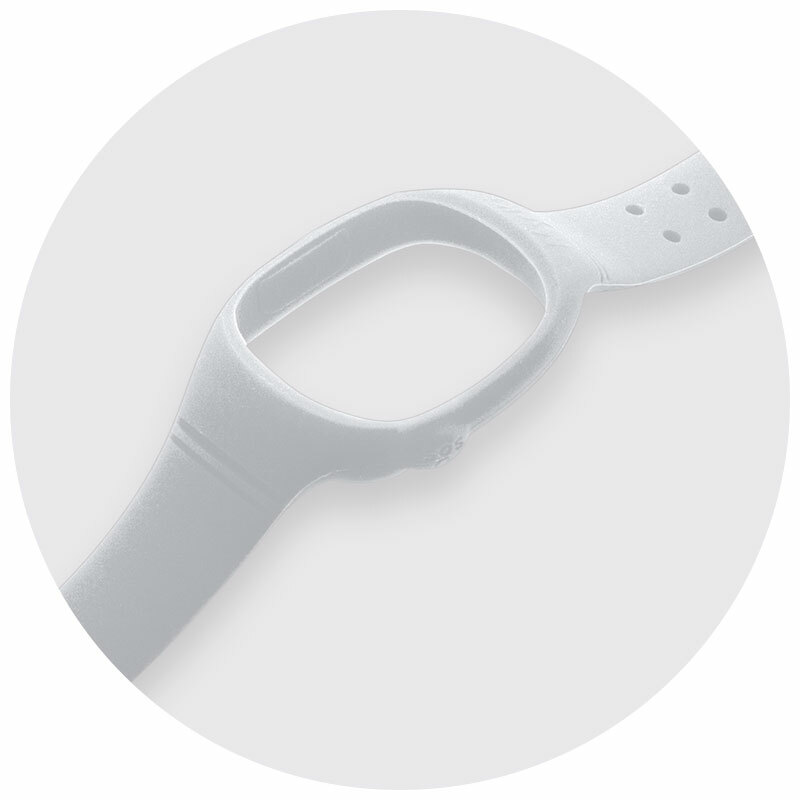 The strap is standard and you can use it to replace the damaged one. 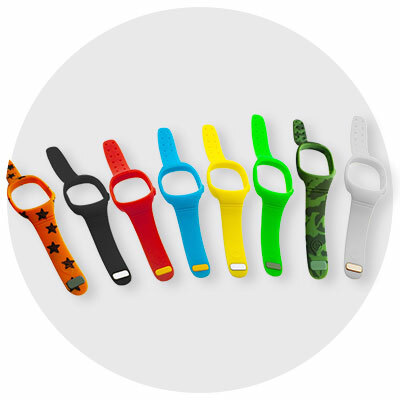 Choose a color and order.